Nicole “Snooki” Polizzi is considering having another baby. 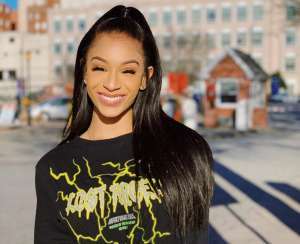 During an interview back in March, the Jersey Shore alum spoke with reporters from Us Weekly and confirmed that she and her man, Jionni LaValle, would like to have four kids total. Currently, they have Lorenzo and Giovanna, who are 6 and 3 respectively. Deena Nicole Cortese, her co-star, claims the 30-year-old reality star loves children and wants more of them. The 31-year-old spoke with the publication and explained, “Nicole definitely has baby fever. She wants another” child. Snooki, who’s 4-foot-8, admitted there were feelings of “mom guilt” when she was filming episodes of Jersey Shore: Family Vacation. However, Paul “DJ Pauly D” DelVecchio knew precisely how to make her feel better. The 38-year-old said to Us Weekly that he would “sit her down” and proceed to tell her what a “great mother” she is, and he’d also remind her that she has a man who’s perfectly capable of taking care of their kids. Thankfully, LaValle is a great dad. Polizzi said, “he’s amazing,” in reference to the father of her children. As for Cortese, she and her husband, Chris Bucker, are getting ready to have a child in December of this year. Back in July, she took to Instagram to say, “Daddy and Mommy can’t wait to meet you, Christopher John.” Cortese and Bucker got married back in October of 2017. 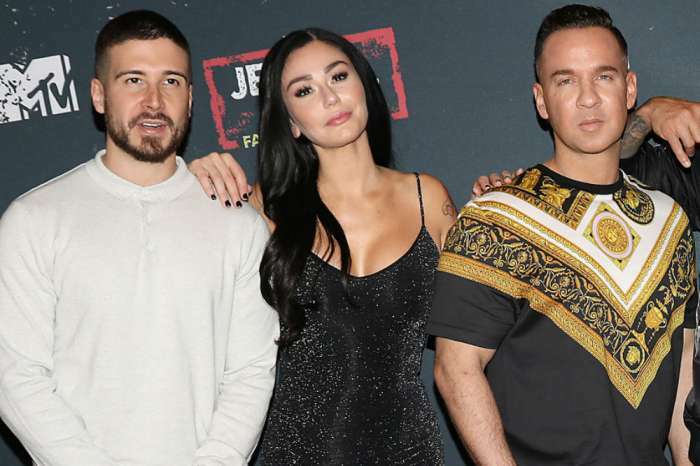 As for her other Jersey Shore co-stars, Mike “The Situation” Sorrentino isn’t doing quite as well these days, as he’s currently facing off against the government due to tax evasion charges. Tiny Harris And T.I. Fight Over Him Wanting To Watch ‘The Bobby Brown Story’ - Here's Why!